Wichita Falls, TX - A new report issued by the Black pro-life group Life Dynamics claims that Planned Parenthood and the abortion industry in the United States target Black and Hispanic Americans by placing abortion facilities in communities with high minority populations. The report, “Racial Targeting and Population Control,” the group claims validates the claims pro-life advocates have made for years showing that abortion advocates have purposefully placed abortion centers in urban areas with high percentages of black and Hispanic residents. 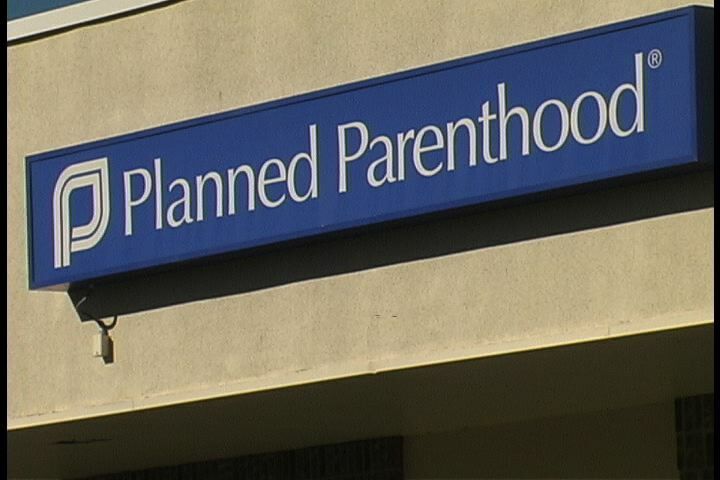 Mark Crutcher and Carole Novielli conducted the research in the 24-page report and they say the location of abortion centers is the modern equivalent of the population control policies against minorities, especially African-Americans, that Planned Parenthood has supported since Margaret Sanger founded it. The researchers say they prepared the new report to respond to the criticism of the claims abortion advocates have made to the racial charges — and to point out a hypocrisy. One point of the research shows, "the rate of pregnancy among black women is almost three times as high as it is for white women and, though they make up less than 13% of the female population, black women have about 37% of the abortions,” the researchers write. The report states that in Texas 94 zip codes show either an abortion facility or a Planned parenthood abortion-referral clinic located there and 72 percent of the zip codes have populations that are disproportionately black and/or Hispanic.